Coordinated with an elegant pairing of quality construction interwoven with sophisticated designs and styles, the Arcticstone Collection is crafted to bring aesthetic beauty alongside exceptional performance with its line of farmhouse kitchen sinks. 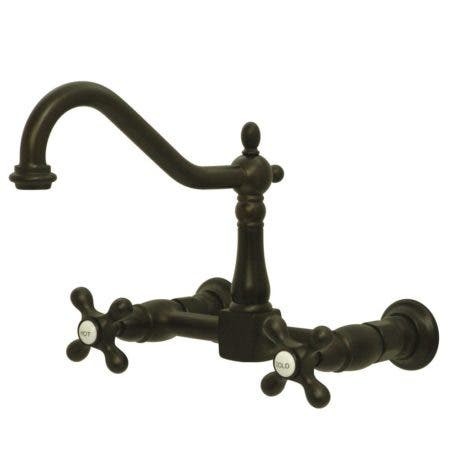 Farmhouse sinks have an apron front that causes the sink to be the centerpiece of kitchen design. 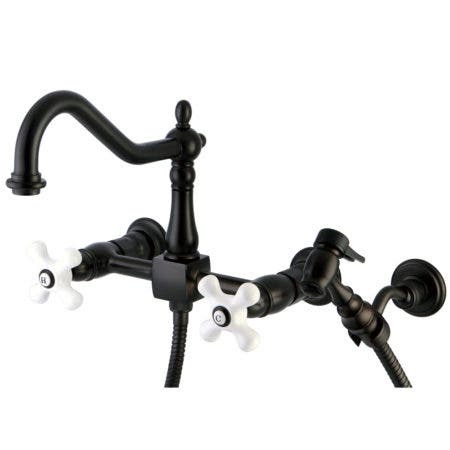 This unique feature prevents water spillage on cabinetry while adding aesthetic appeal. 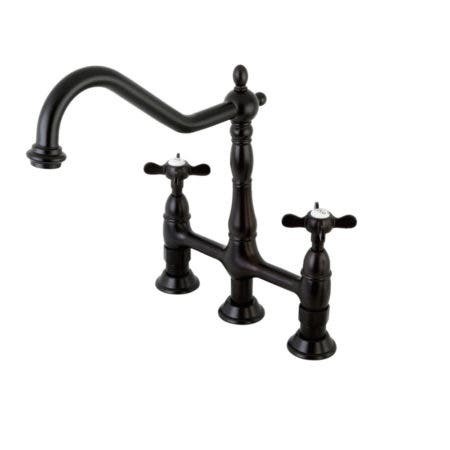 Constructed from a high quality mixture of stone and acrylic polymers, a non-porous, stain-resistant surface is generated, as the thick material provides long-lasting durability and reliability. 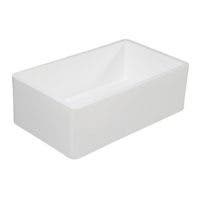 Also provided is the single bowl which lends an ease in washing larger dishes. For a generous washing area, the Arcticstone sink has overall dimensions of 30 inch (L) x 18 inch (W) x 9-9/16 inch (D). 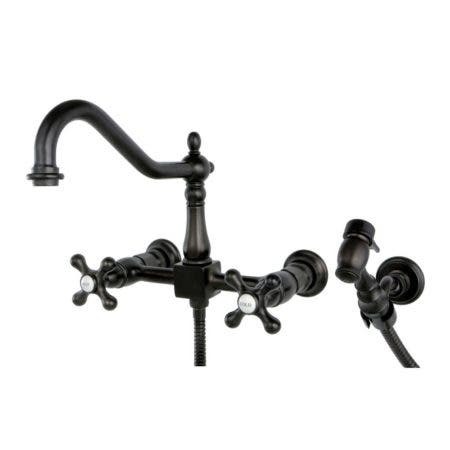 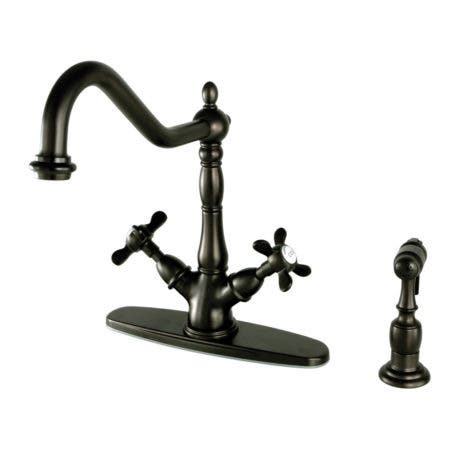 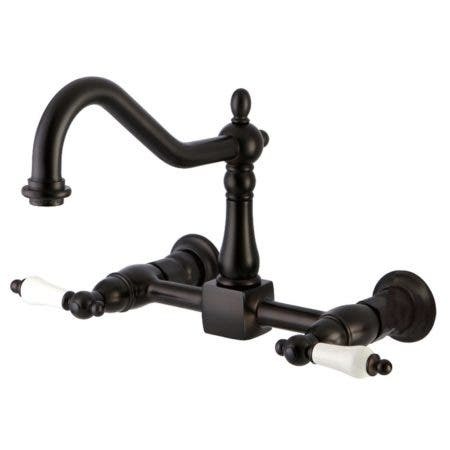 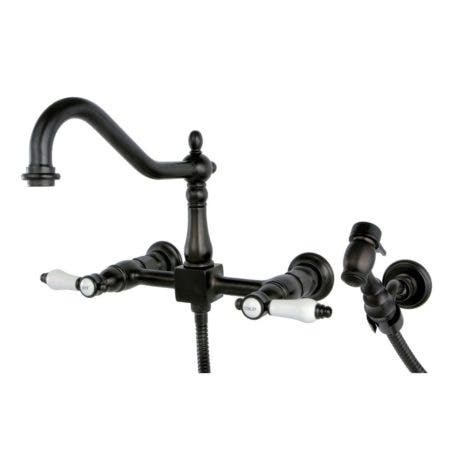 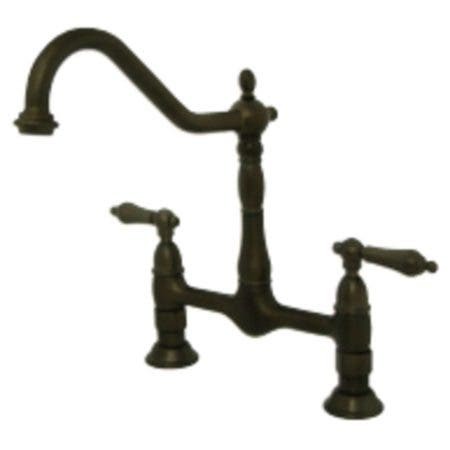 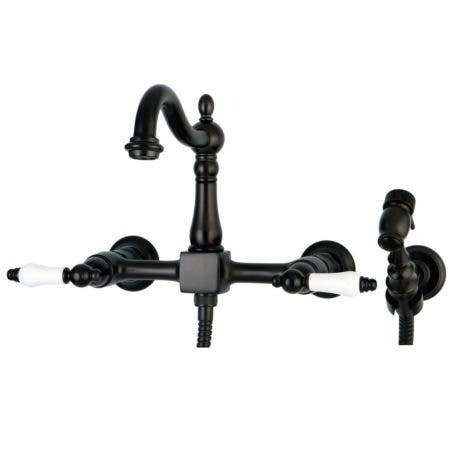 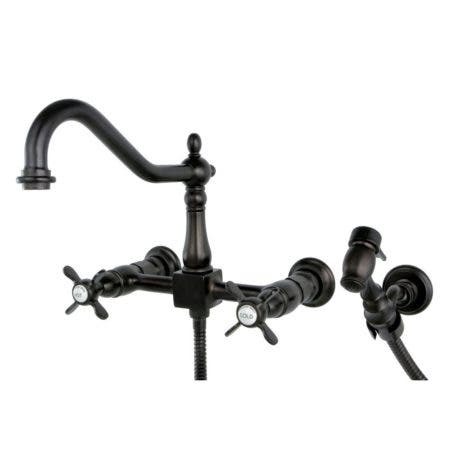 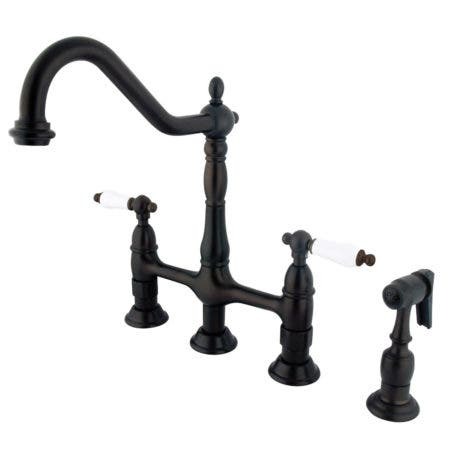 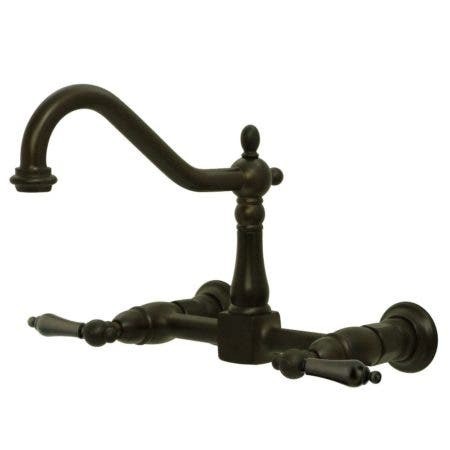 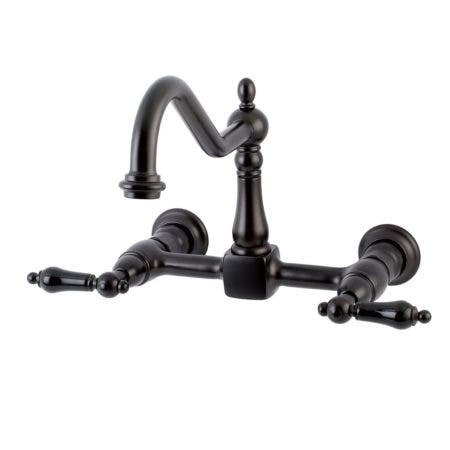 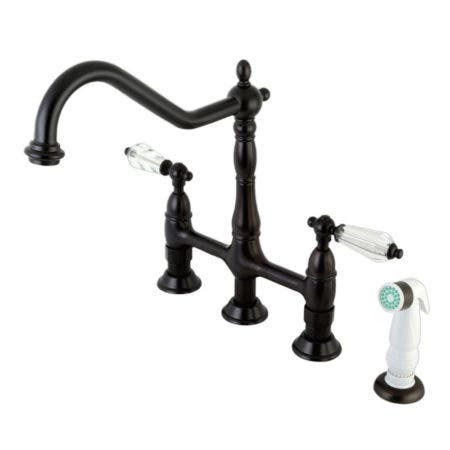 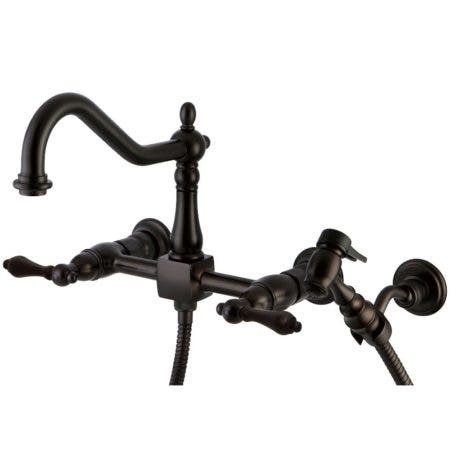 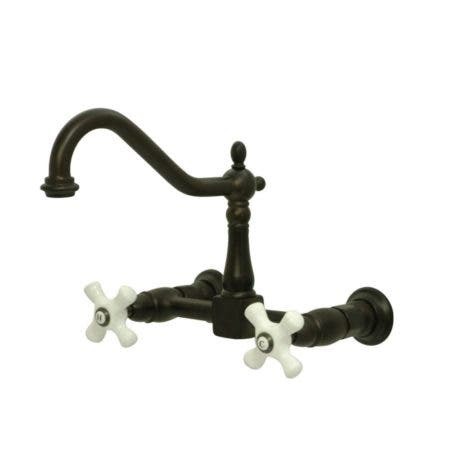 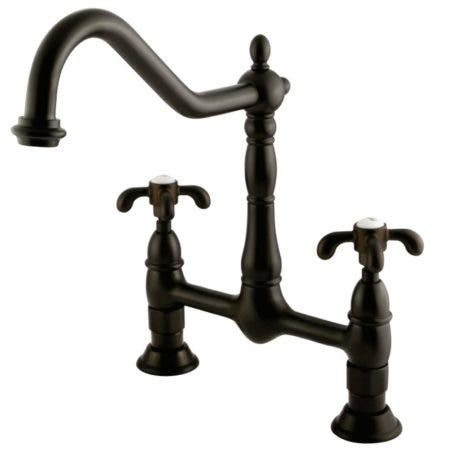 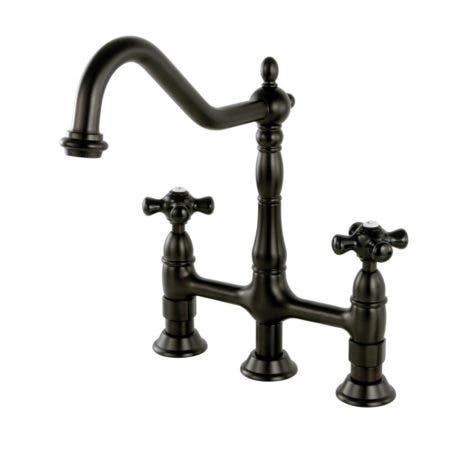 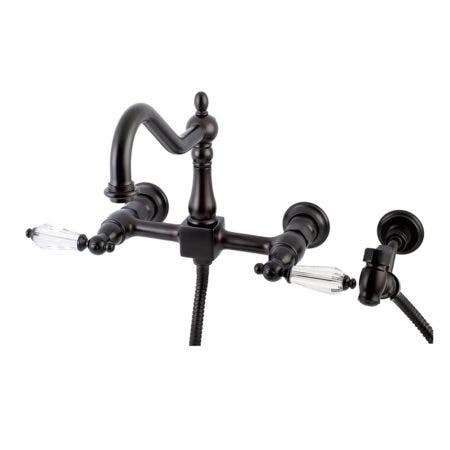 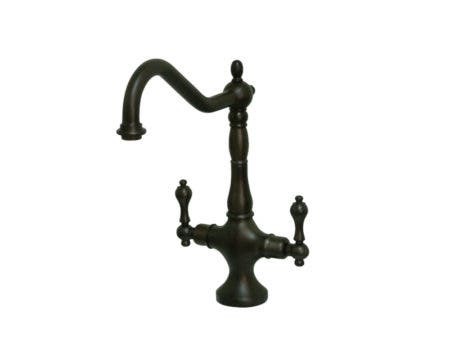 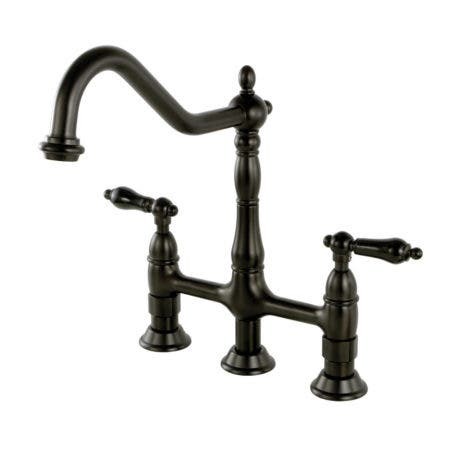 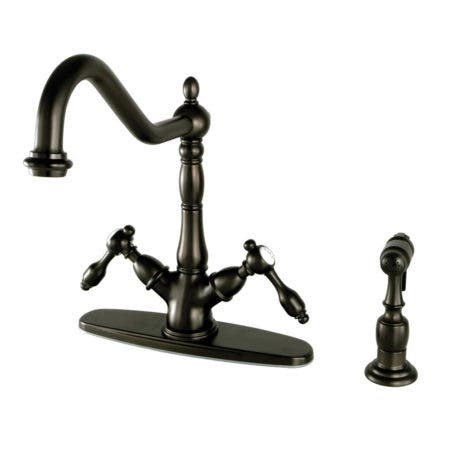 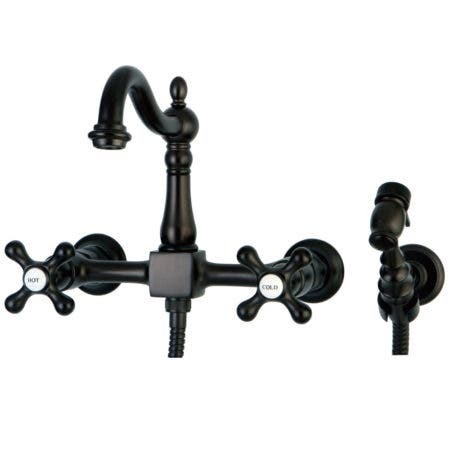 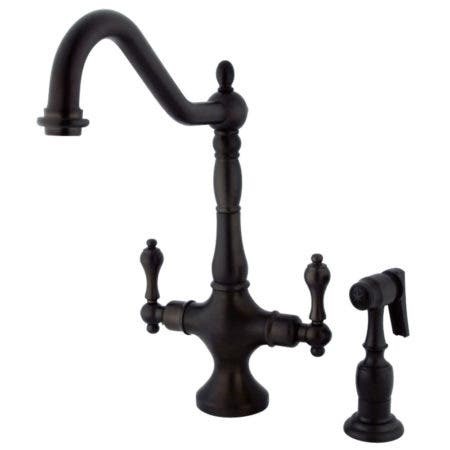 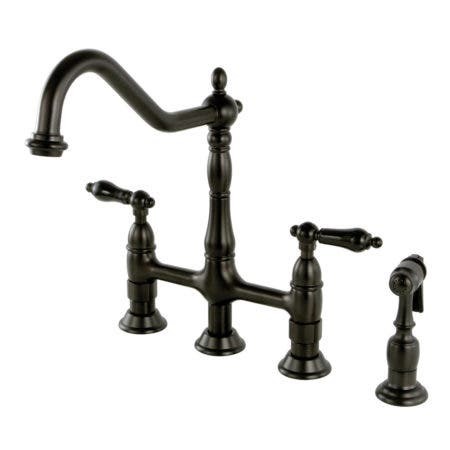 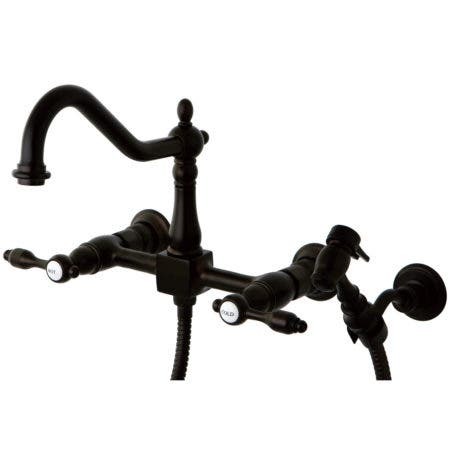 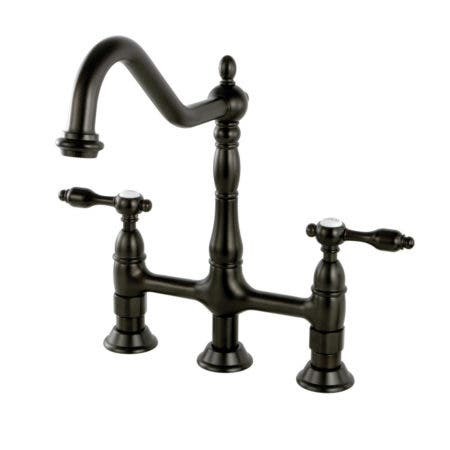 Allow this farmhouse sinks to impeccably complete your contemporarily styled kitchen.